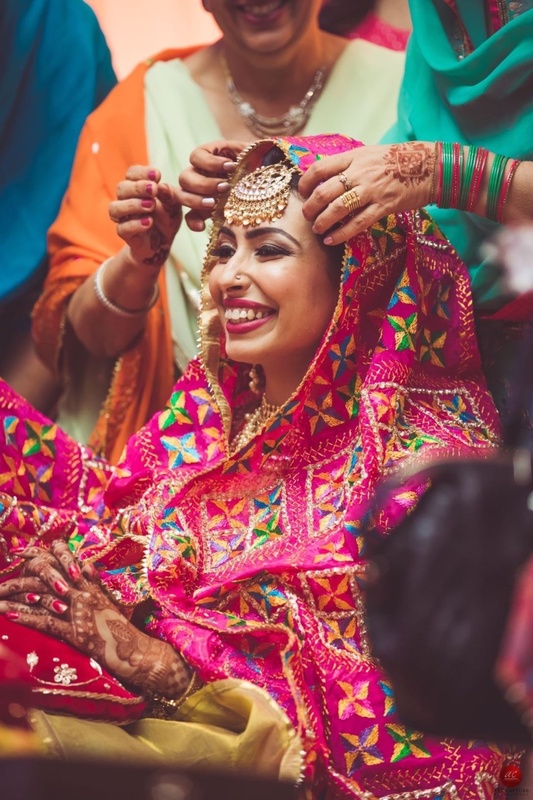 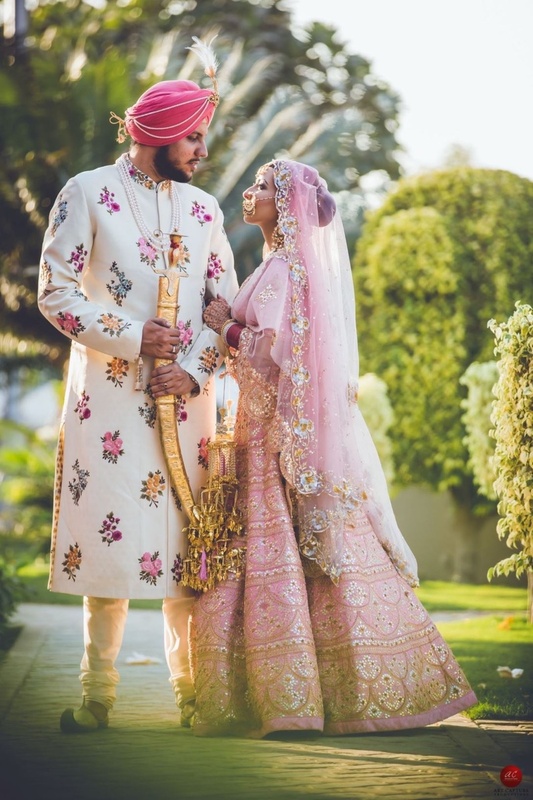 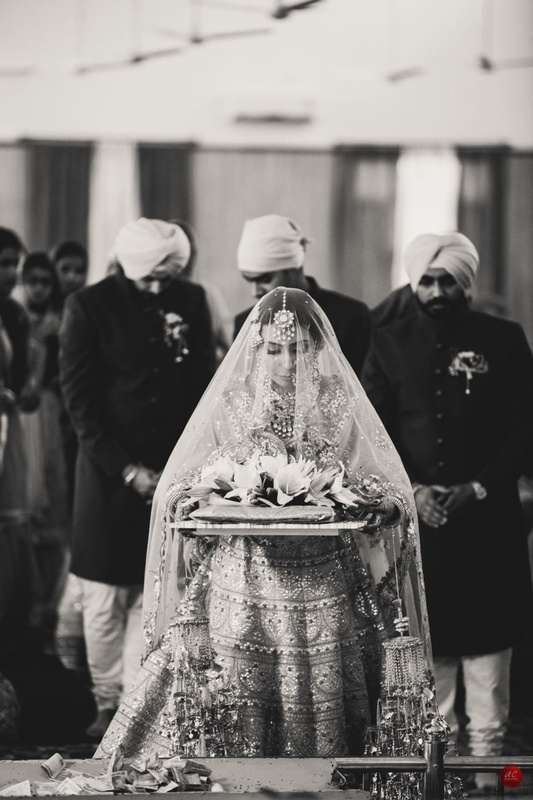 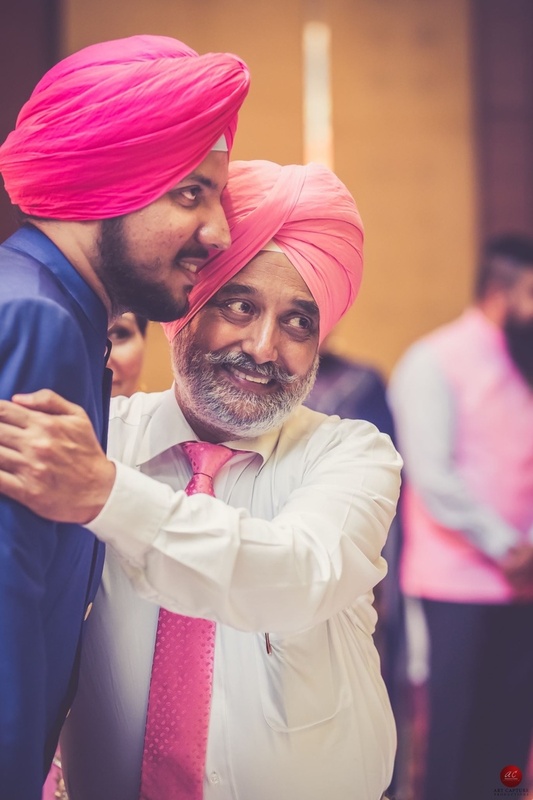 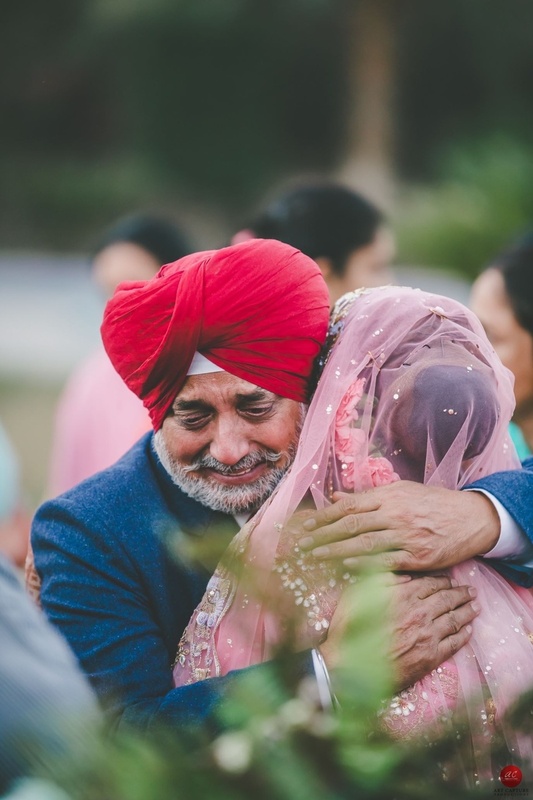 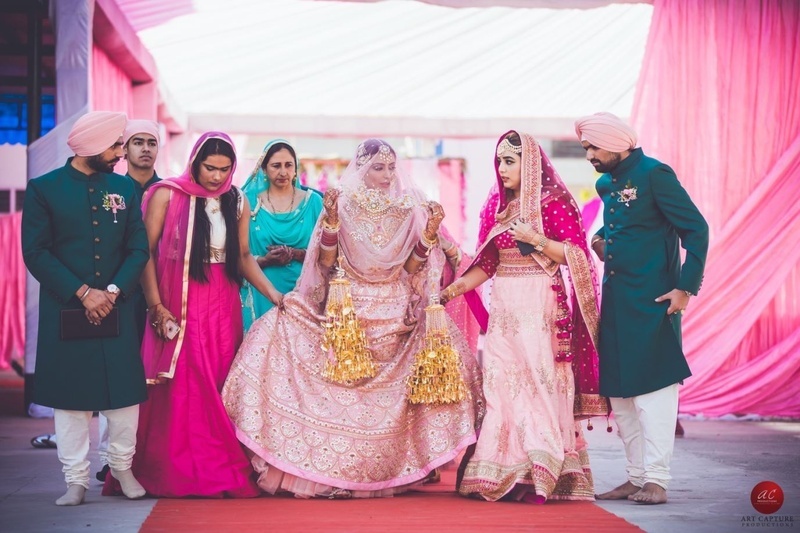 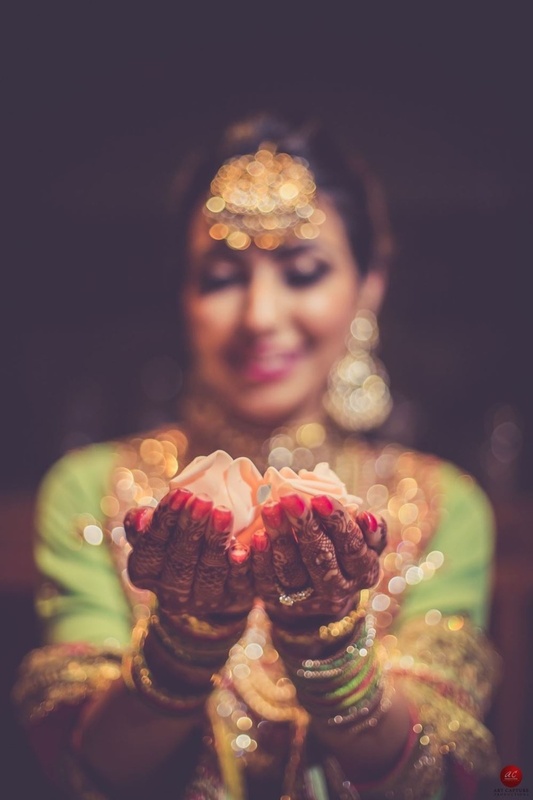 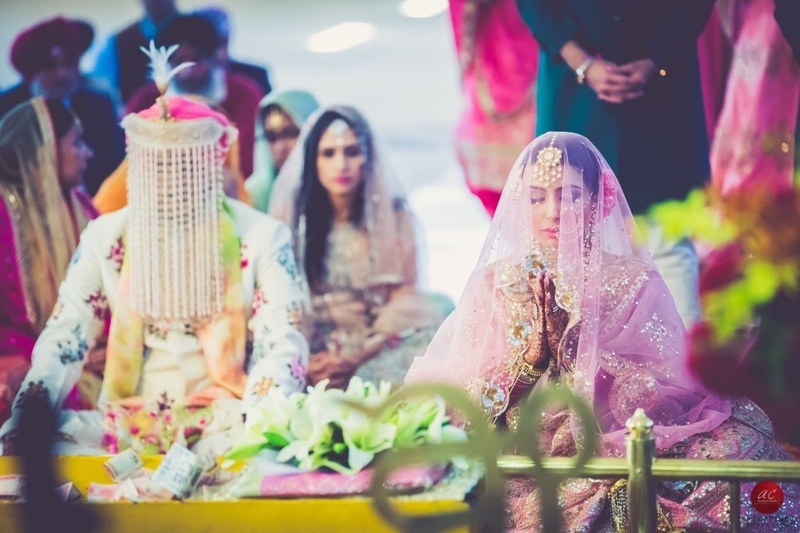 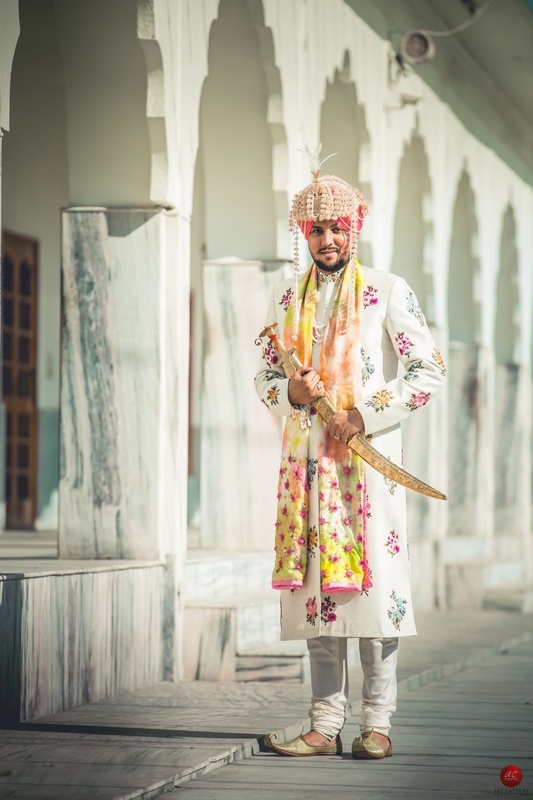 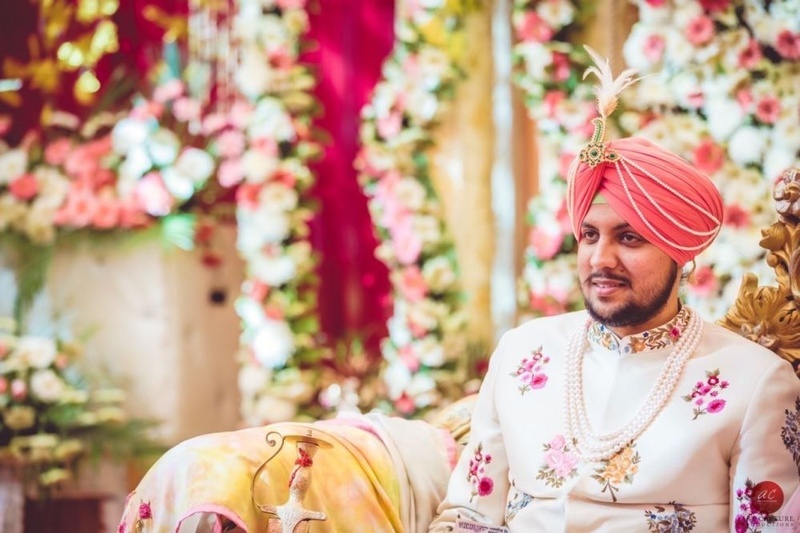 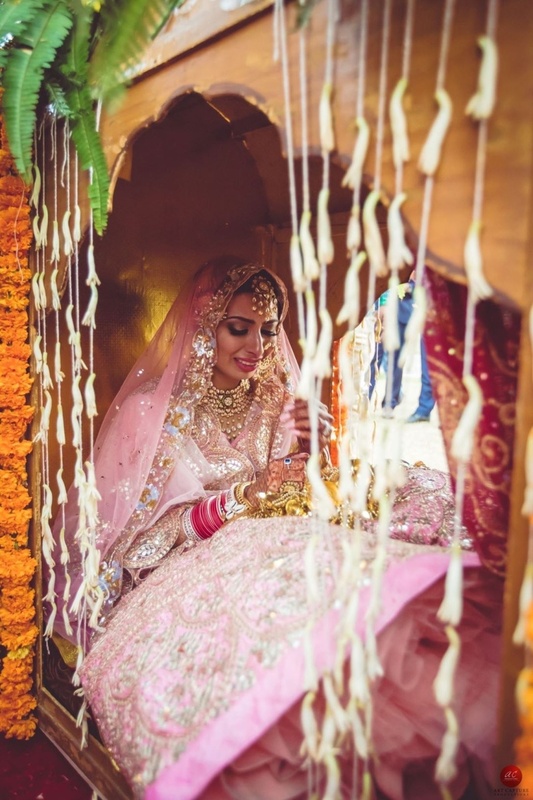 This ethereal wedding of our couple Naaz and Gurvarinder took place in Chandigarh at their gurudwara amongst the harmony of summer winds and bright sunshine. 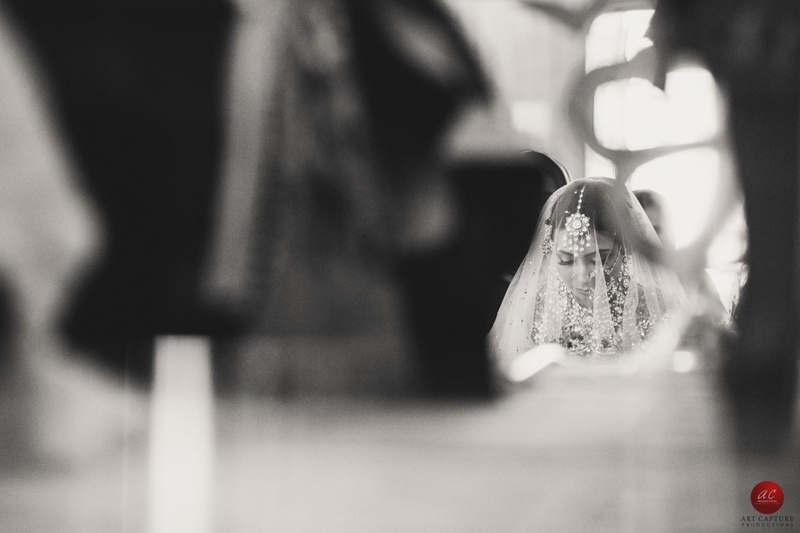 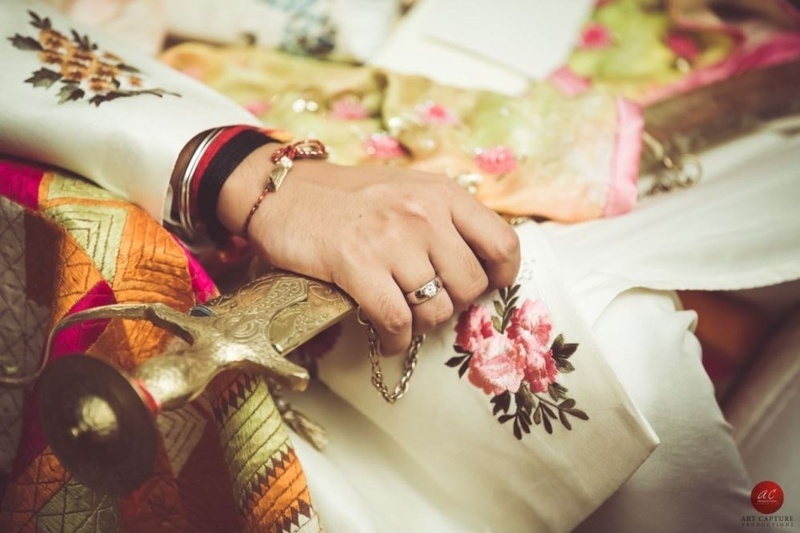 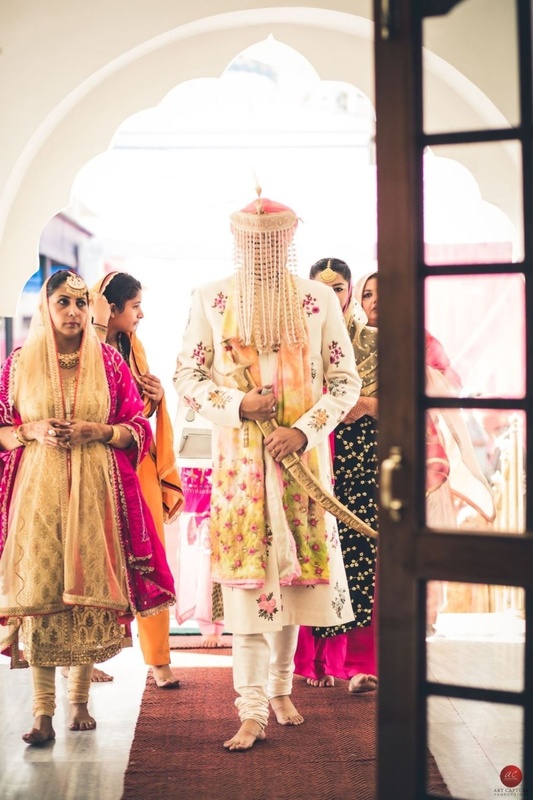 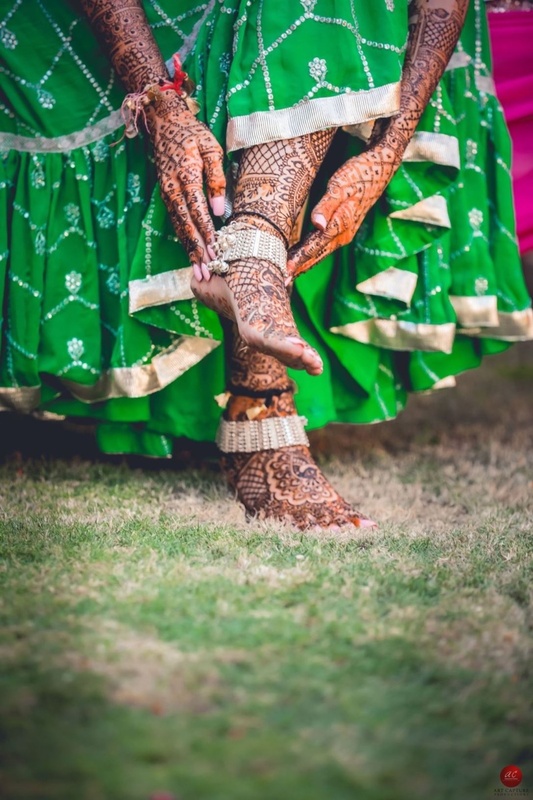 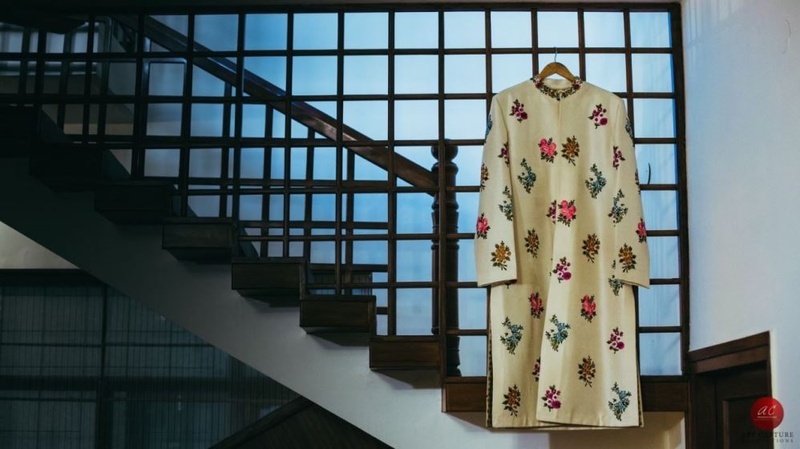 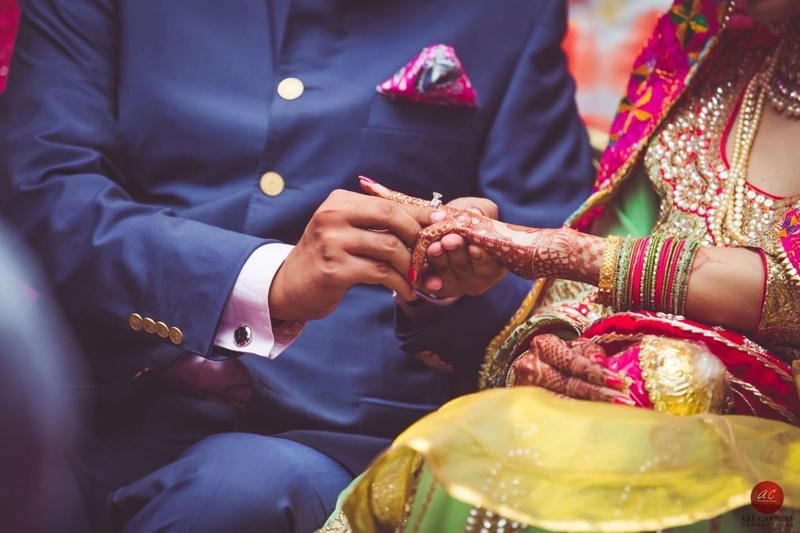 A camera shy groom and an exquisite bride were photographed by ace photographer Abhinav from Art Capture for the entirety of the wedding ceremonies. 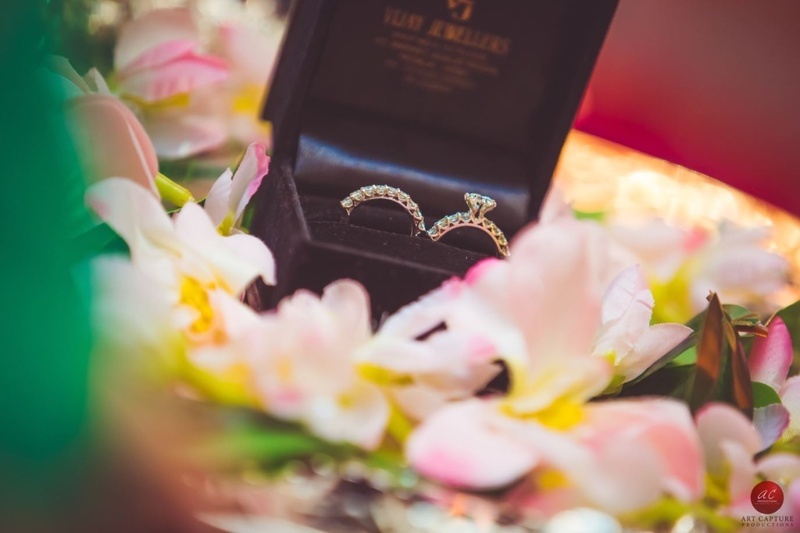 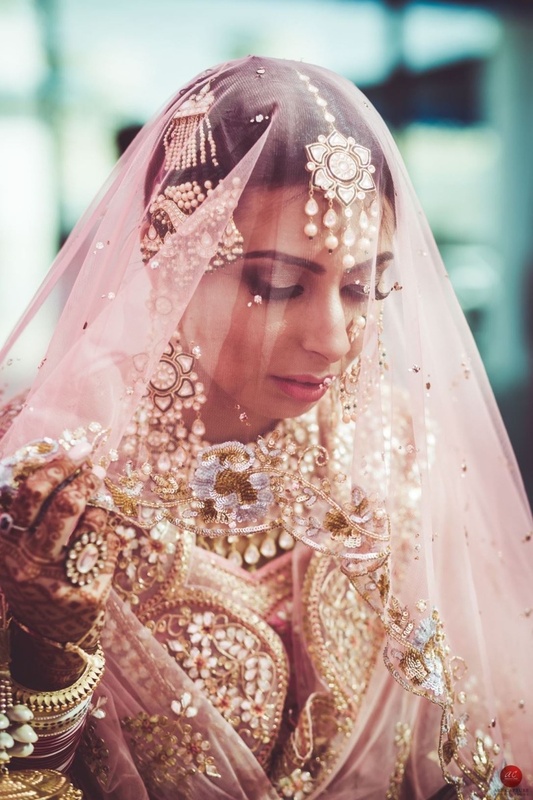 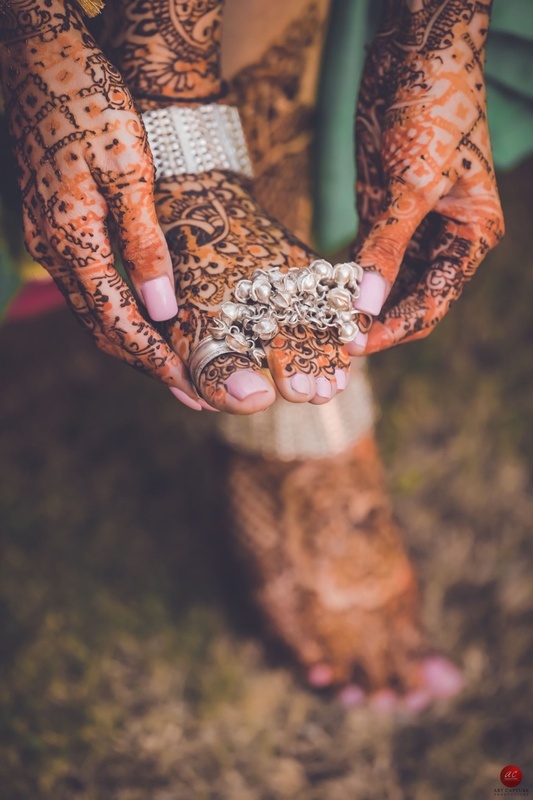 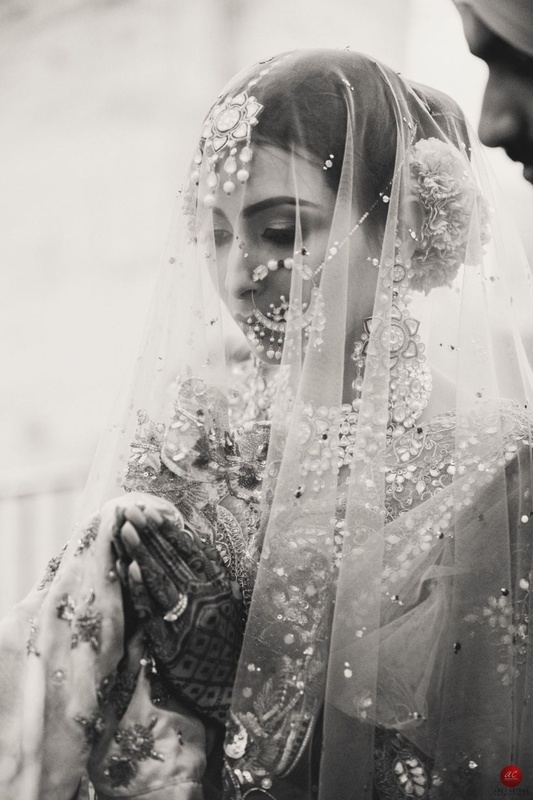 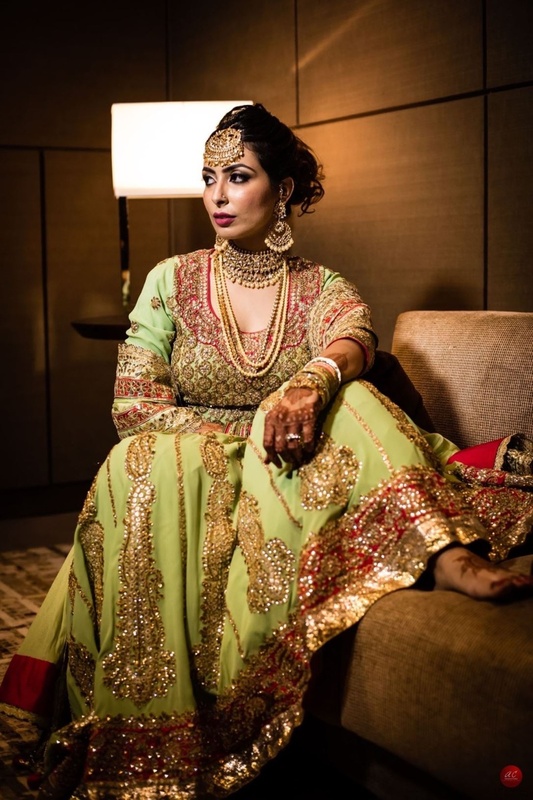 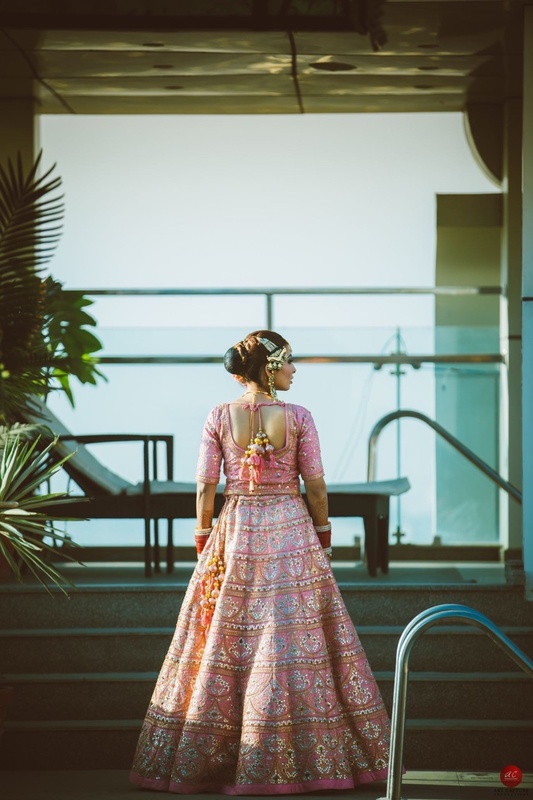 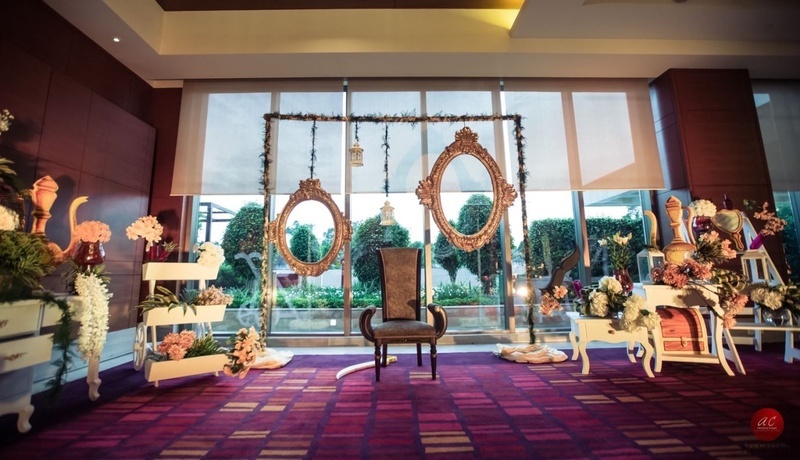 Make up by Zareen Bala (engagement) and Parul Duggal (wedding), this ceremony was held at the Hyatt and Queensland hotels.The bride made the wedding truly hers by designing the jewellery, outfits and invitations on her own. 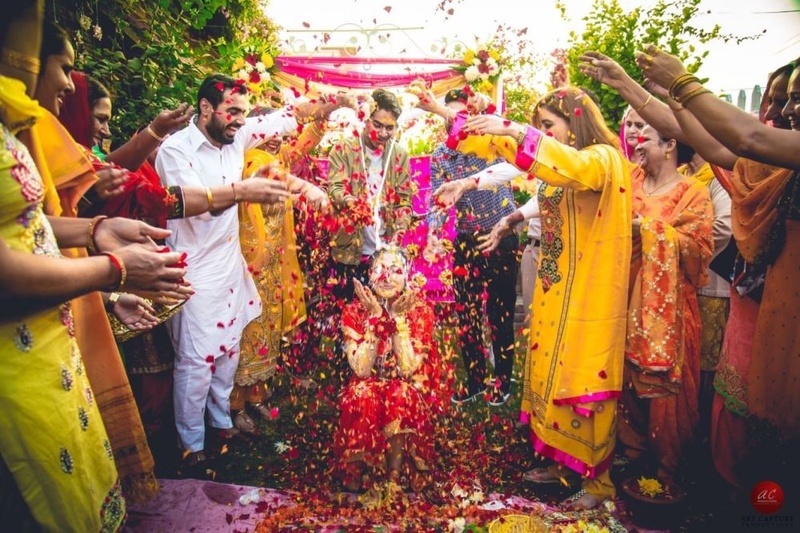 Now this is a wedding one can call her own ! 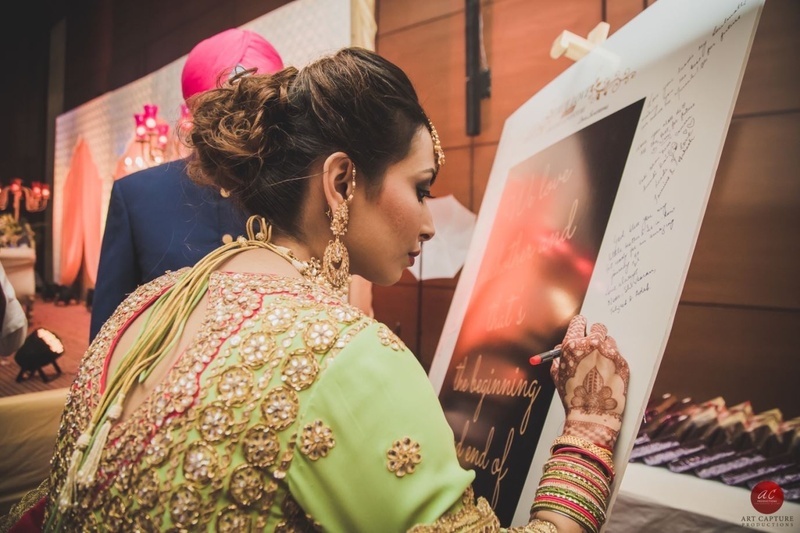 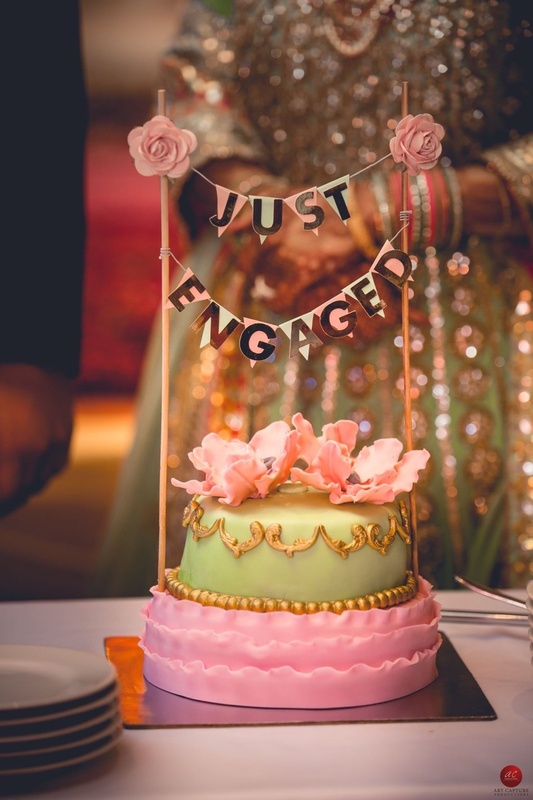 Unique decor idea for engagement party: a whiteboard for well wishers ! 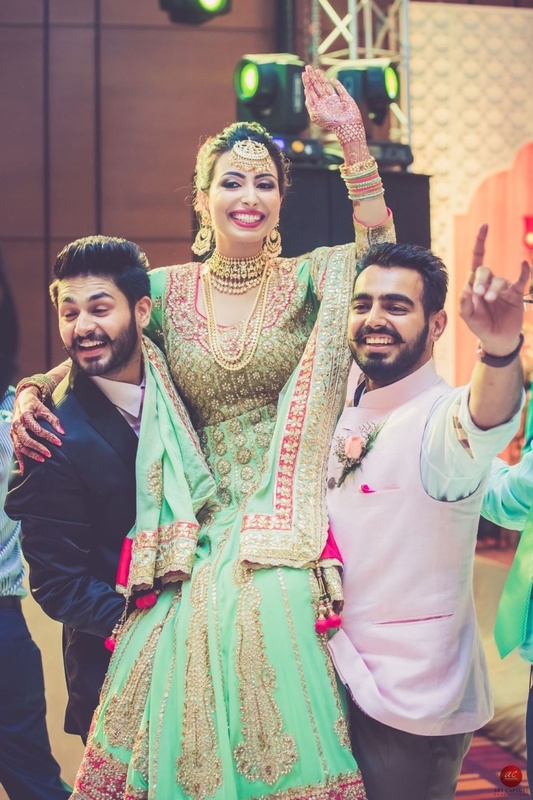 Family wedding fun with the boys ! 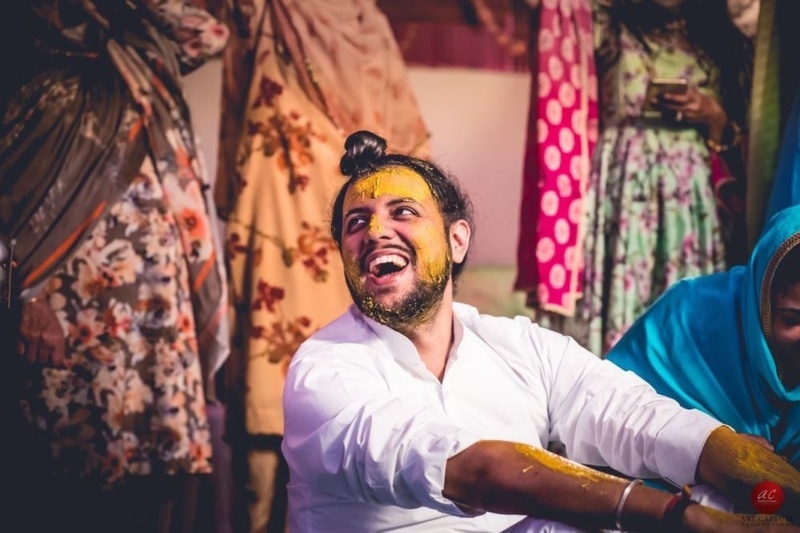 The groom looking dashing during the haldi ceremony in his crisp white shirt ! 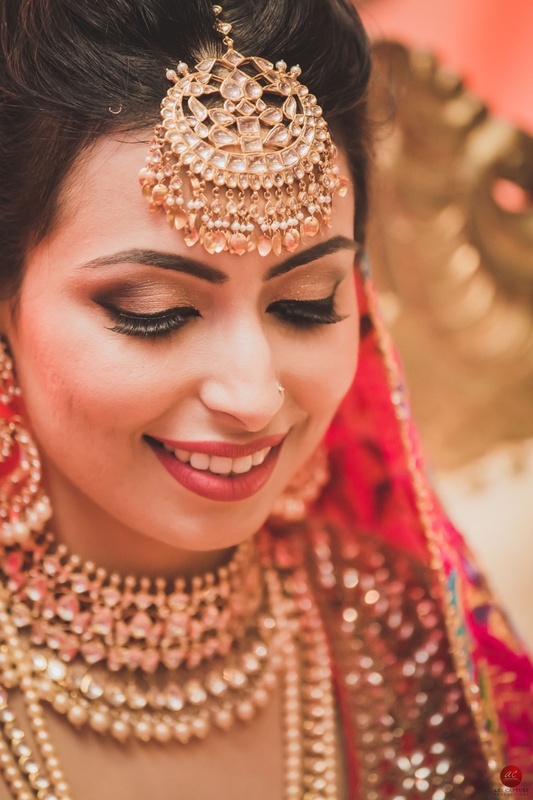 Glowing skin and red attire compliment the bride so perfectly ! 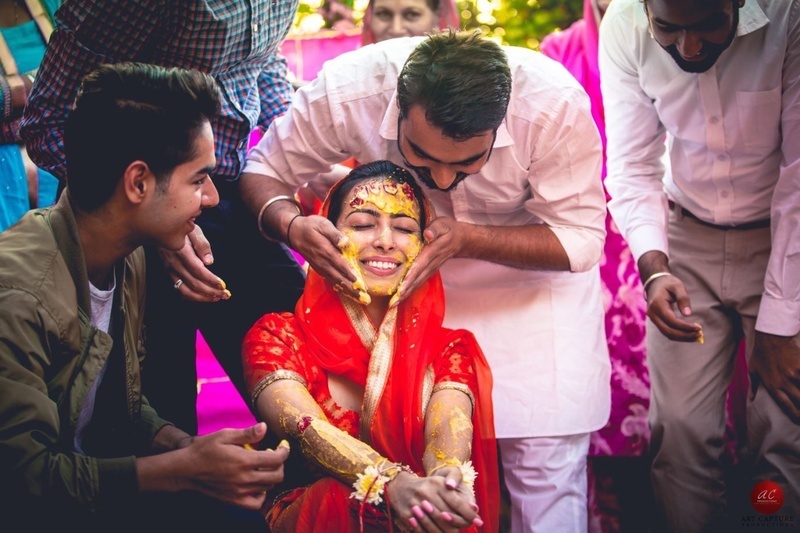 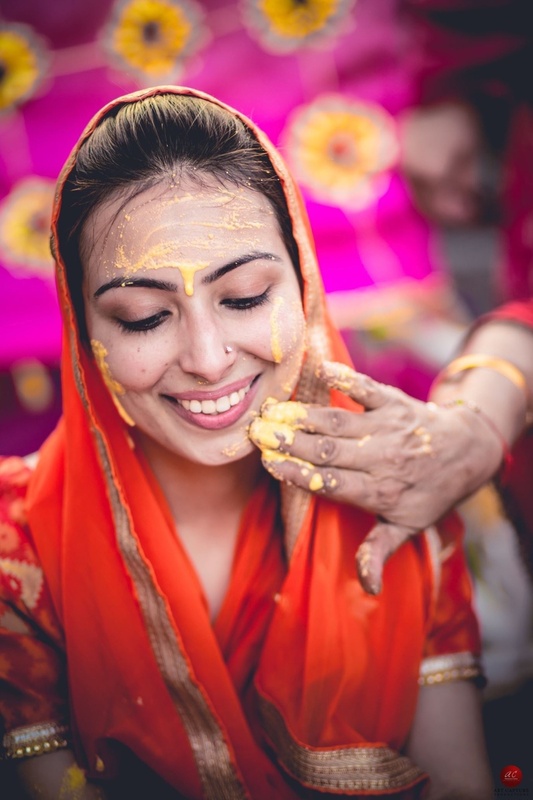 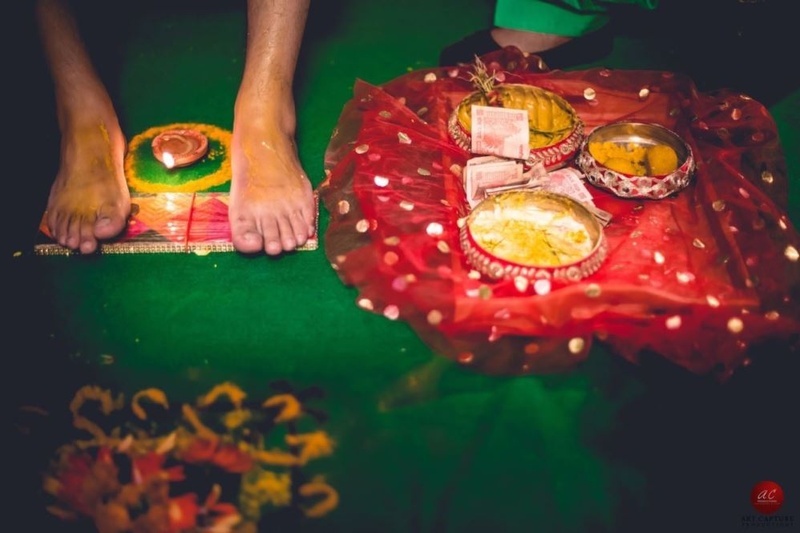 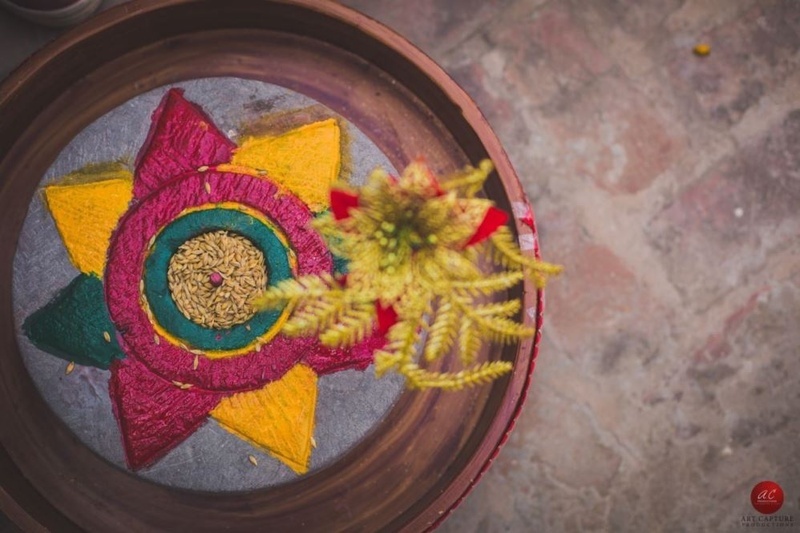 The brothers will use haldi ceremony as an excuse to slather you ! 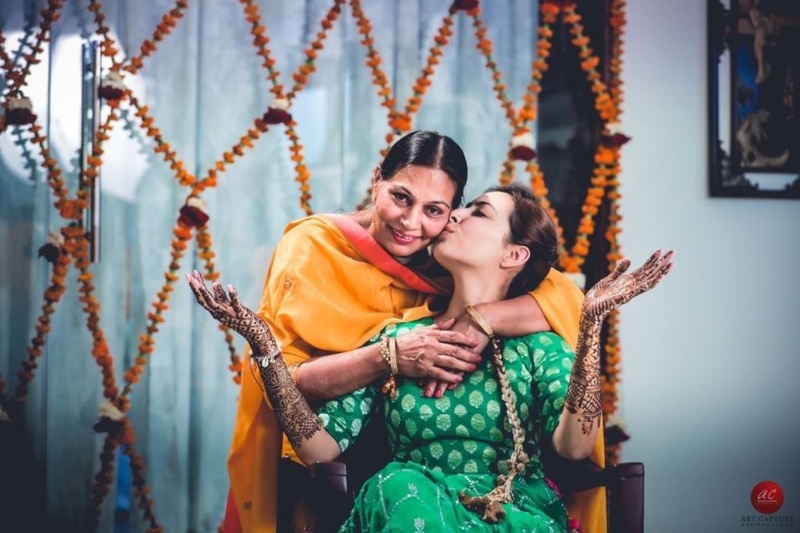 Heartwarming shot of the bride and her mother behind the scenes ! 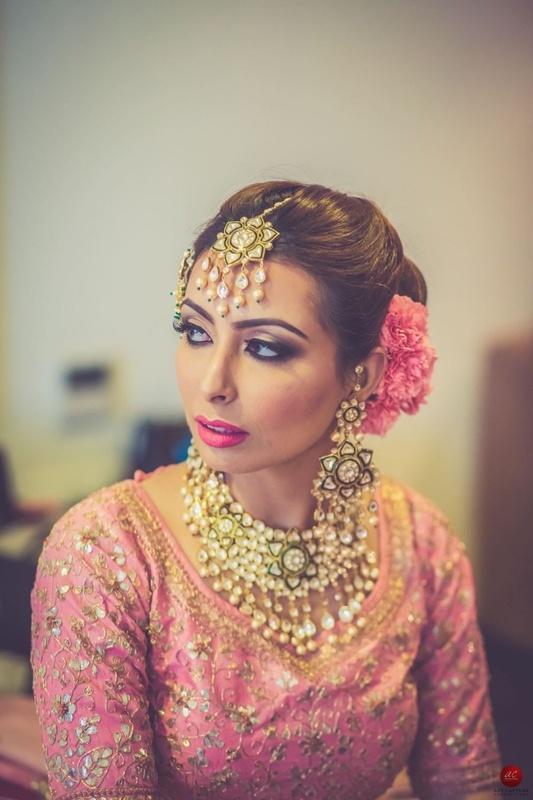 Traditional Sikh attire with a beautiful gold kataar.